Often quoted by Chuck Swindoll, Charles Stanley, Billy Graham and other great preachers, A.W. Tozer's words are being heard and read by millions today. 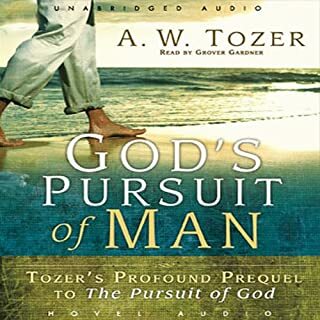 In this first volume on the nature and attributes of God, Tozer defines God's infinitude, immensity, goodness, justice, mercy, grace, omnipresence, immanence, holiness, and perfection. 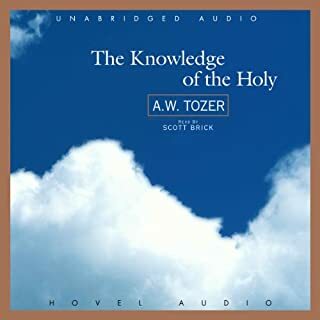 This classic is sure to deepen your understanding and comprehension of God. 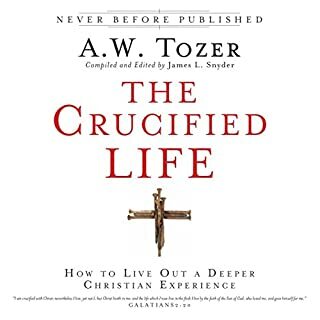 A. W. Tozer earned a legendary reputation as a prophetic voice, and he continues to be a best-selling author half a century after his death. A preacher at heart, he found his greatest joy in practicing the presence of God. Worship was his focus and his passion. 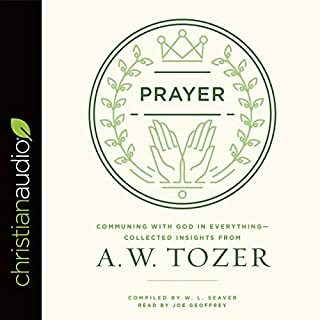 His sermons were such strong declarations of what he discovered during private prayer and worship of the triune God that he had both the ability and the Spirit's anointing to move his listeners to wrestle with what God was saying to the church. 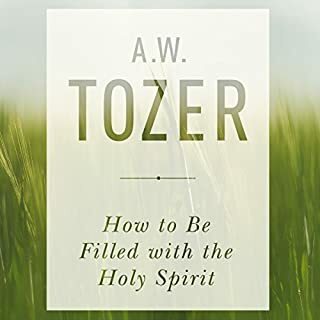 Delighting in God is the message Tozer intended to be the follow-up to The Knowledge of the Holy. 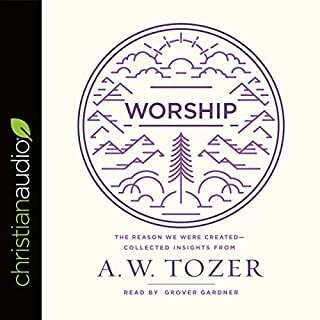 He demonstrates how the attributes of God - those things God has revealed about himself - are a way to understand the Christian life of worship and service. We are here to serve and adore him, but we can fulfill that role only by acknowledging who he is, which is the essence of the Christian life and the source of all our fulfillment, joy, and comfort. At the hidden center of man's being is the dwelling place of the triune God. It is such a private, intimate place that no one can intrude but Christ, and even he will enter only through an invitation of faith. Once the Spirit enters the core of the believer's heart and establishes residence there, man becomes a true child of God. But baptism, confirmation, receiving the sacraments, church membership, etc., mean nothing unless God has truly inhabited the soul. ©2015 Life Sentence Publishing, Inc. (P)2016 Life Sentence Publishing, Inc.
Is he in a church, if so which one? Many churches declare themselves to be the only road to God. Aren't our bodies meant to be God's temple where He dwells within? Does he know my every thought? How do I communicate with Him? I want "A Closer Walk With Thee." Does God want to be with me? These have been my personal reflections most of my life. I am 70 years old, and this book has answered most of my questions. I will continue my pursuit, because I know I need my Lord, and now I know He wants me to live and rest in Him, too. "When the student is ready, the teacher will appear." A must read for any level! Maybe a bit deep in some areas for new believers but I think anyone can take away some blessings from this book. Praise God for simple but yet so spiritual people like Tozer. 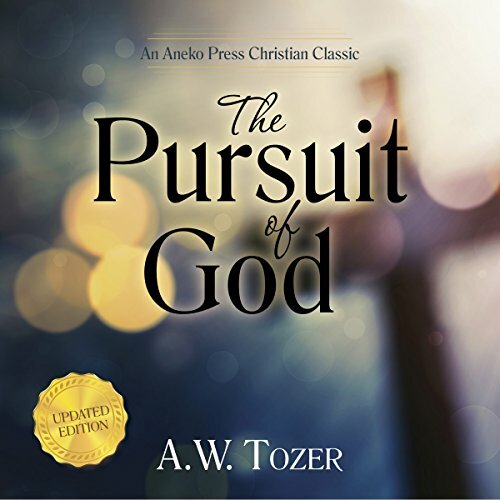 A. W Tozer knew what it meant to have a relational and experiential relationship with God and how he beautifully gives of a picture of what should be as opposed to what it. For those desirous to step in through the torn veil and behold the majesty that is behind the veil - the very God Himself in spirit and truth. An absolute MUST READ for every person. An absolute MUST READ for everyone. Truth is truth. It is not limited by geography or denomination. Teaching, unfortunately missing at this time. A must read and meat for meditation, prayer and life in Christ. Good stuff.... but a lot over my head. Speaks in KJV style. I’m more of a NIV girl.